The General Livestock team includes, from left, Connor Trawick, Justin Preece, Janie Wallace, Conor Thomas, Nick Crumley, Ashley Gemienhardt and Peyton Tener. The Milk Quality and Products team includes, from left, Marah Kerns, Kendra Baccus, Jessica Salyers, McKinley Preece and Phoebie Heatherly. Urbana FFA members took part in the state Career Development Events on March 23. The Milk Quality and Products, Equine and General Livestock teams competed in this event. State Meat Evaluations are to take place on April 27. These competitions promote leadership and life skills for the students involved. All students take part in practices before the contests, to learn the skills they will need for the competitions. Teams are made up of up to four members, and are given an accumulative score on the three highest ratings. The Milk Quality and Products team must determine the following: milk defects and their scores, if a product is dairy or non-dairy and the products fat content, somatic cell count of a bulk tank sample by using the California Mastitis test, and the types of cheese and their characteristics. Participants also take a test and complete a team activity. The team placed 5th in the state. This is the 10th time since 2004 that the Milk Quality and Products team has placed in the top 5 at the state level. The team consisted of Marah Kerns, Jessica Salyers, Phoebie Heatherly, Kendra Baccus, and McKinley Preece. The General Livestock students judge two classes of beef, swine, goats and sheep based on market and breeding characteristics. They also have a test, a female selection class and a market grid which must be completed. The team placed 106th and consisted of Janie Wallace, Peyton Tener, Conor Thomas, Nick Crumley, Justin Preece, Connor Trawick, and Ashley Gemienhardt. 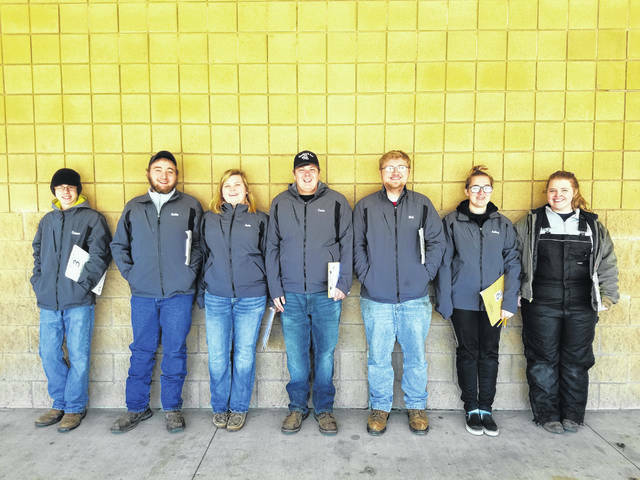 https://www.urbanacitizen.com/wp-content/uploads/sites/36/2019/04/web1_General.jpgThe General Livestock team includes, from left, Connor Trawick, Justin Preece, Janie Wallace, Conor Thomas, Nick Crumley, Ashley Gemienhardt and Peyton Tener. 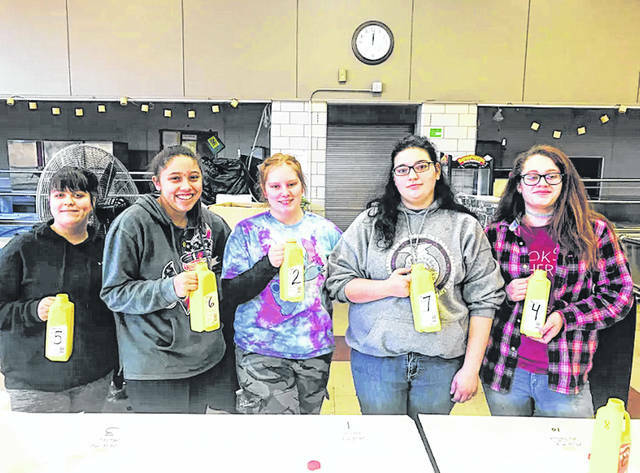 https://www.urbanacitizen.com/wp-content/uploads/sites/36/2019/04/web1_Milk.jpgThe Milk Quality and Products team includes, from left, Marah Kerns, Kendra Baccus, Jessica Salyers, McKinley Preece and Phoebie Heatherly.